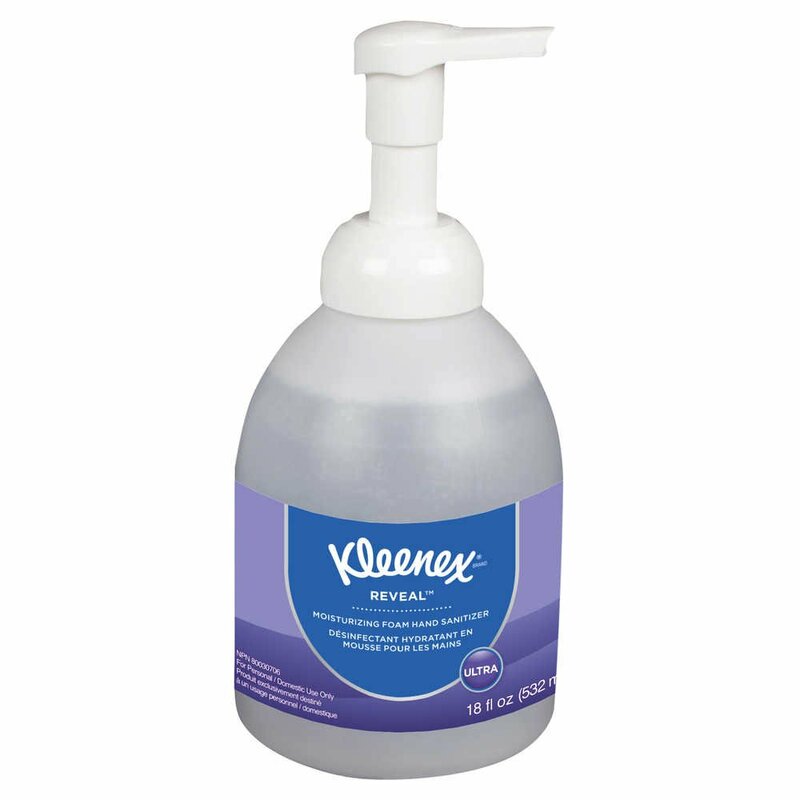 Staying clean and healthy should feel good, and using Kleenex Ultra Moisturizing Foam Hand Sanitizer is an easy choice. 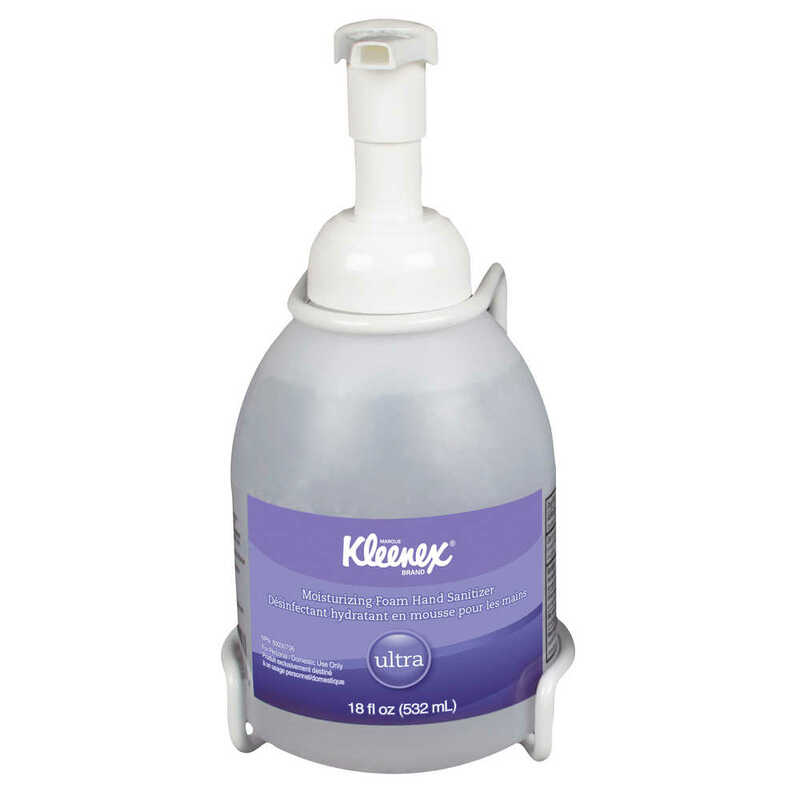 The antimicrobial formula contains 70% ethyl alcohol to help reduce the number of germs on hands – it kills up to 99.9% of the most common bacteria that can cause infection, contamination and illness. 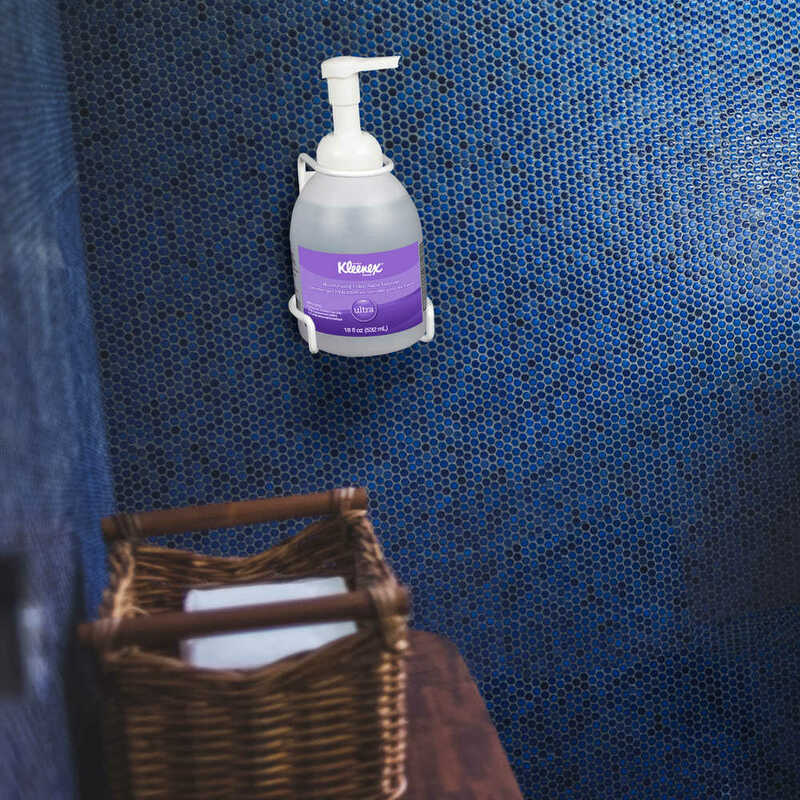 The no rinse moisturizing hand sanitizer is produced with natural ingredients like cucumber, green tea, and sugar beet extracts. Foam stays on hands during use better than gel. This formula is ultra-moisturizing. 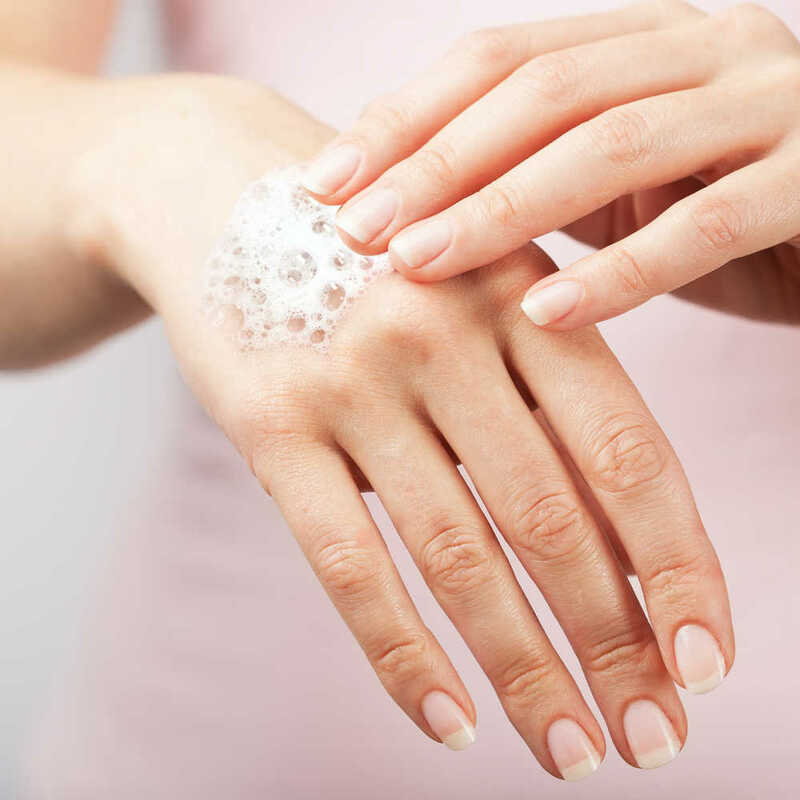 In fact, tests show it improves skin hydration by 30%, leaving hands feeling nourished and healthy. It is NSF International-listed as a category code E3 hand-sanitizing product for use in USDA-regulated food processing environments. 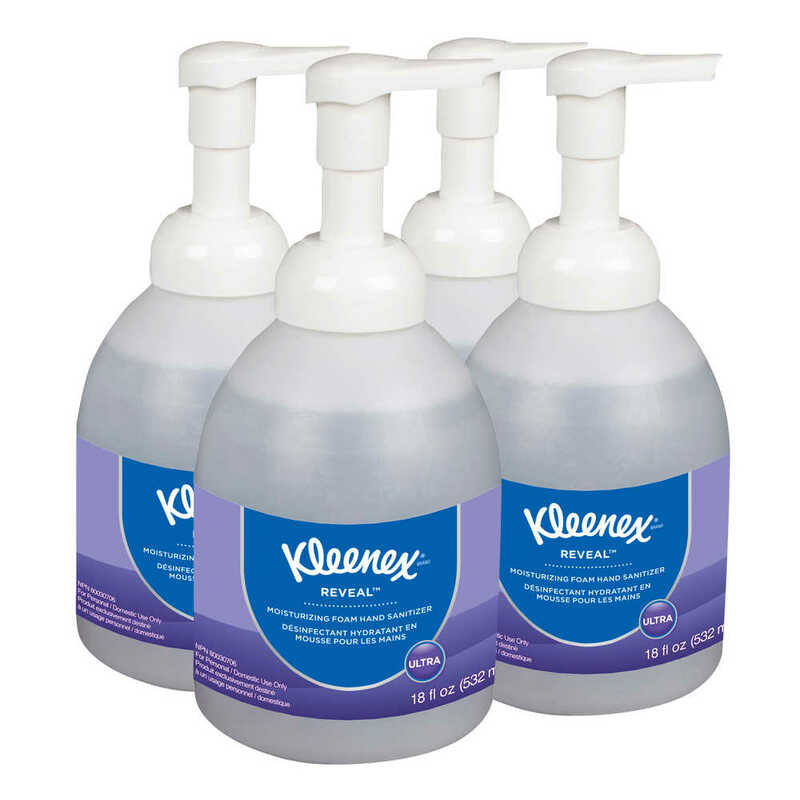 Whether you’re responsible for a retail location, food service organization, you’ll want to buy Kleenex moisturizing hand sanitizer in bulk, so your guests and employees have access.